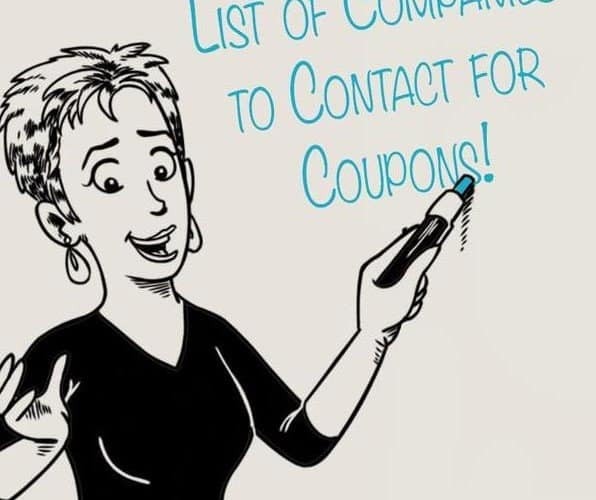 Listed here you’ll find companies that you can call, email, or fill out forms in order to receive mail out coupons and extras. Call or email them, and they’ll send out coupons. Fill out the online form and request coupons. Fill out the online form and receive a $1 coupon by mail. Can request a coupon once per year. Sign up on this website to receive newsletters, coupons and offers. Fill out the online form and receive coupons in the mail. Fill out online form and receive coupons in the mail. 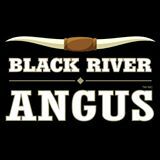 Register on their website for their newsletter and monthly coupons. 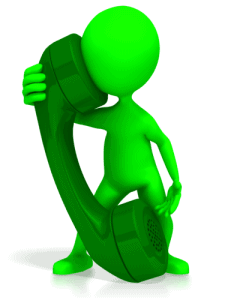 You can request coupons every 90 days. Call or fill out the online form and receive coupons. You can request coupons monthly from them. Call or email for coupons to receive by mail. Join their club and receive information and offers. Fill out the online form and receive up to $55 in coupons. Call and ask for a promotional package for your baby. Join the Nestle baby club and receive coupons, samples, and lots of extras. Join the club for savings and coupon. Complete online comparison and you’ll receive up to $6 in coupons. Purina Kitten Complete the form – if you do not get an email in 48 hours welcoming you to the club, then re-submit. Purina Puppy Complete the form – if you do not get an email in 48 hours welcoming you to the club, then re-submit.